Boomerang Sprint Turbine Onboard Video! Flown by Kevin Watson. 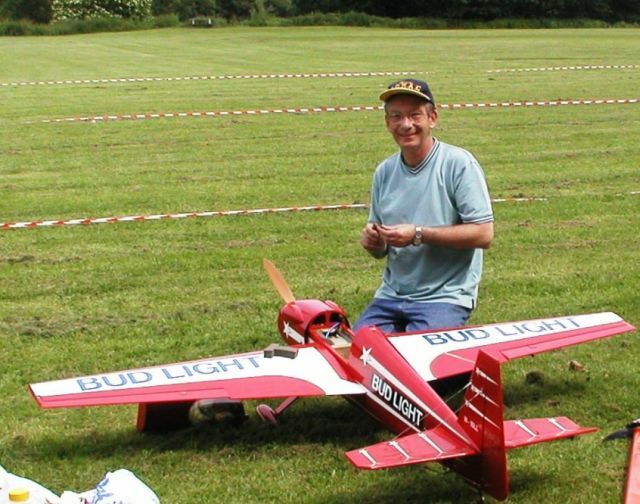 Boomerang Sprint Turbine With Landing And Nav Lights. Slow Motion Video Shots From Indoor Flying Video By Andy F.